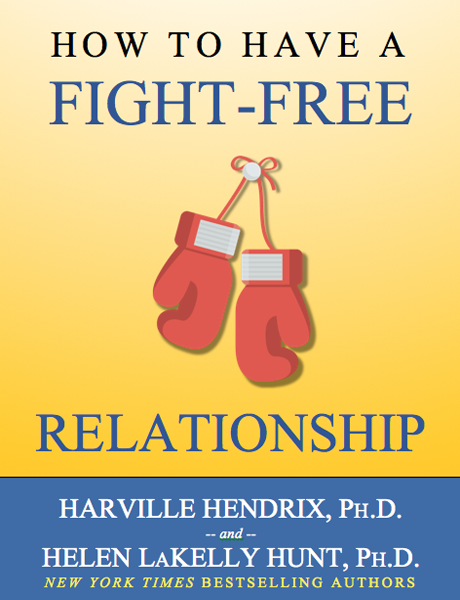 What if you could have a fight-free relationship? 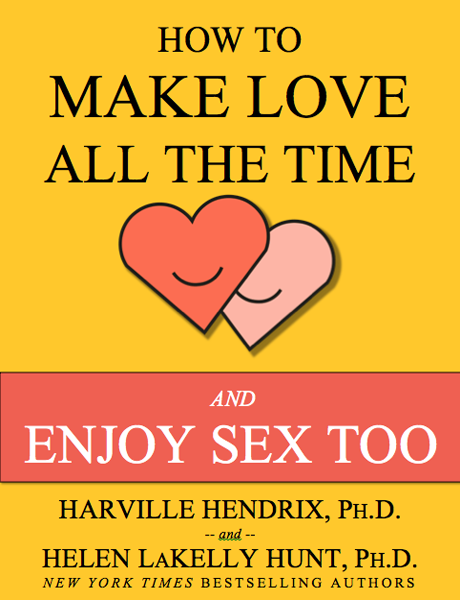 What if you could make love with your partner all the time? 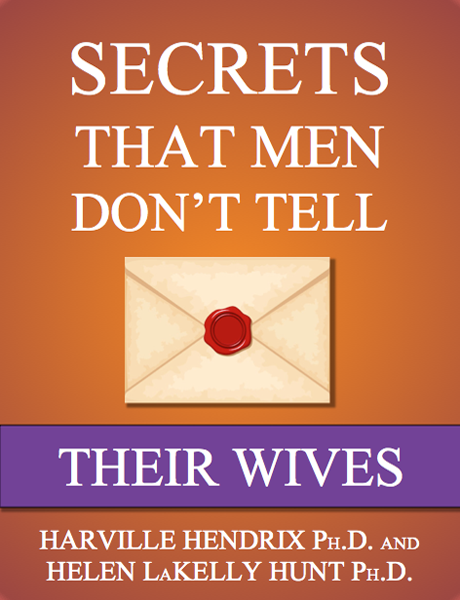 What if you could know the secrets your husband is afraid to tell? Get FREE e-books that answer all of these questions! Each concise resource is a quick read filled with timeless wisdom from New York Times bestselling authors, Harville Hendrix Ph.D. and Helen LaKelly Hunt Ph.D. Together, Harville and Helen have helped millions of couples transform their relationships. Enter your primary email address below to join our newsletter and access free e-books, relationship tips, encouraging advice, and more. 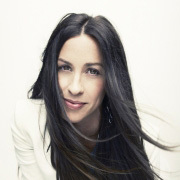 You can download the e-books to your computer or add them to any e-reader device, such as a Kindle, iPad, smartphone, etc. We want to help you and your partner become the most connected couple you know!